Price depending on type of gig, how long we are required to play and location. Please message for an exact quote. 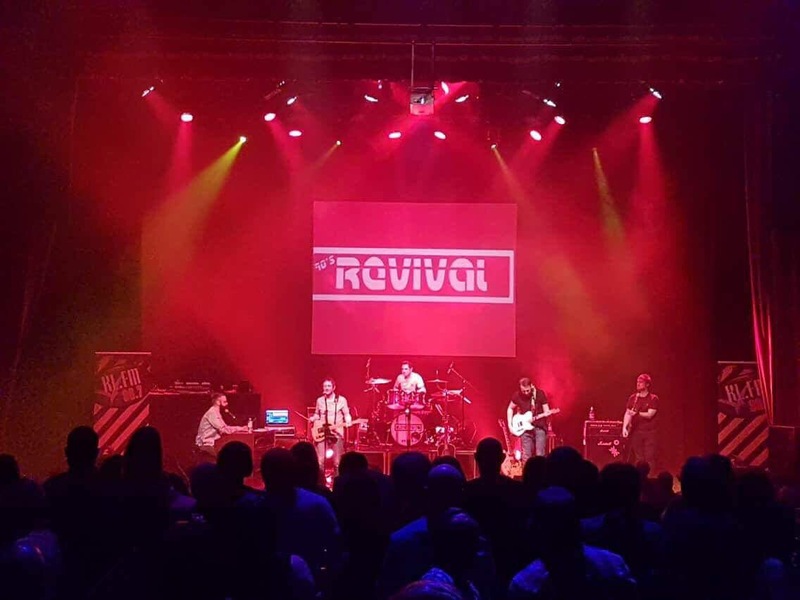 A familiar sound is stirring… Drenched in the sweat of a decade of summer festivals, driven guitars and Hammond organs, re-living the halcyon days of the 90’s when Brit-pop and Indie bands from the UK led the world. 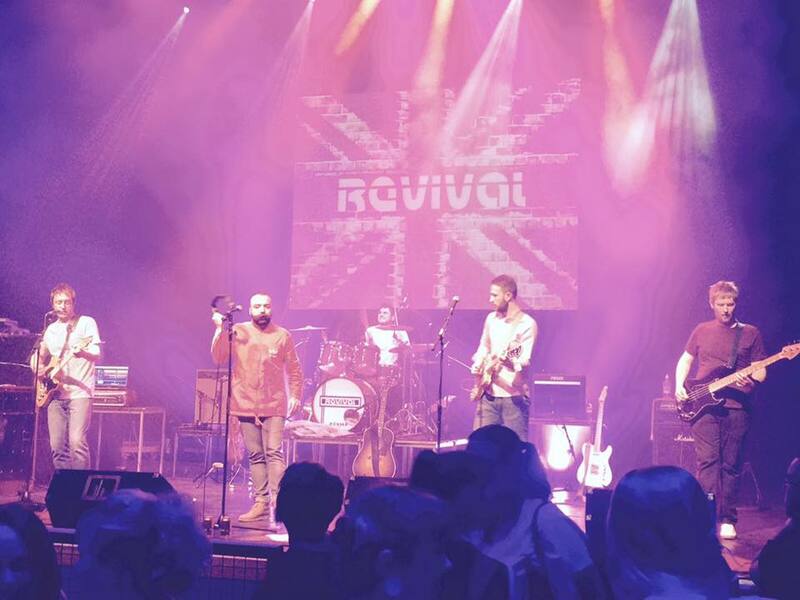 Leading this revival are ‘Revival’, risen from the ashes of Birkenhed, The Weller Council and Chest of Pogs, bringing you the best of British classics from the likes of The Stone Roses, Blur, The Happy Mondays, Cast, The Charlatans, The Inspiral Carpets, Kula Skaker, Shed Seven, Ocean Colour Scene, and Oasis (to name but a few). 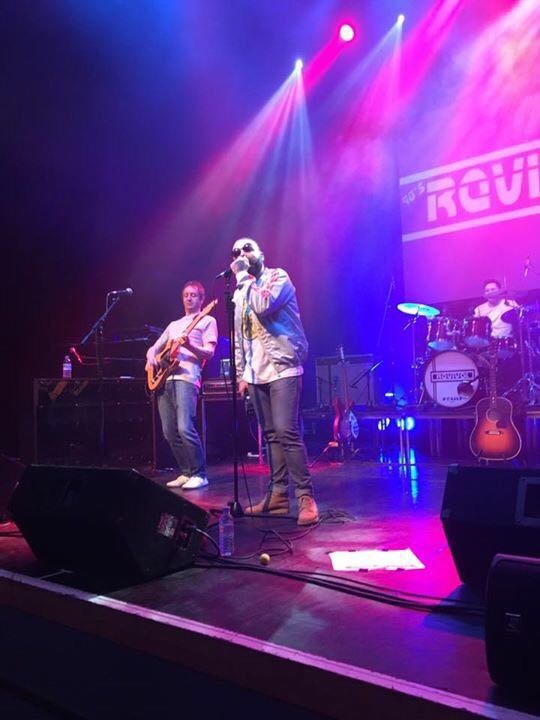 With a sound as clear as the view from the main stage at Glastonbury on a warm summers evening they deliver these classics with authenticity and passion. So get your baggies, sun hat and tracky-top out and swagger down memory lane…. Its time for Revival. 1 break in between sets. Last from 15 to 30 minutes. Depending on the event and time schedule. If it was done by a 90.s band and we are given enough time to learn it. This can be provided with our own engineer. For a full gig is roughly 2x50 minute sets. But if you require less just let us know. Please message us your event/occasion and we shall quote accordingly. We play the songs the way they should be played. Every song we play is as to the record as possible. Everything down to stage wear we duplicate as much as we can. We play the songs they should be played. Every song we play is as to the record as possible. Everything down to stage wear we duplicate as much as we can. 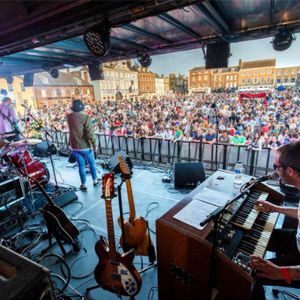 We have played to 10,000 people at King’s Lynn’s Festival Too supporting Pixie Lott. We have also support John Power from CAST and was also a support slot of Tom Hingley the lead singer from Inspiral Carpets. 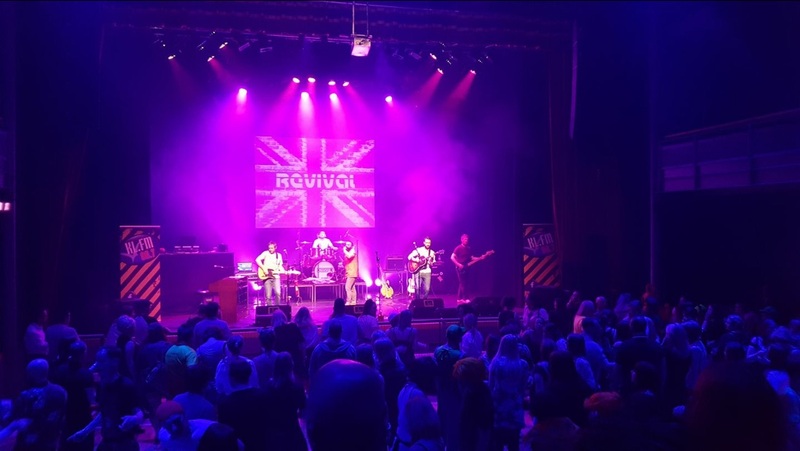 We have also played the last two “Nothing but the 90’s” nights at Kings Lynn Cornexchange with local radio station KLFM.